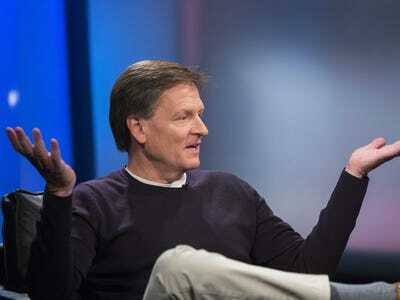 Michael Lewis still didn’t defame money manager Wing Chau in his best-seller The Big Short. In April, Lewis was found not guilty in a 2011 lawsuit accusing him of libel. Chau appealed, and today a federal appeals court rejected it in a 2-1 vote. He claimed there were 26 alleged defamatory statements in Lewis’ 2010 book, which aims to explain the origins of the 2007 financial crisis. He was especially upset about Chapter 6, which describes a discussion between Chau and hedge fund manager Steve Eisman at a dinner in Las Vegas. 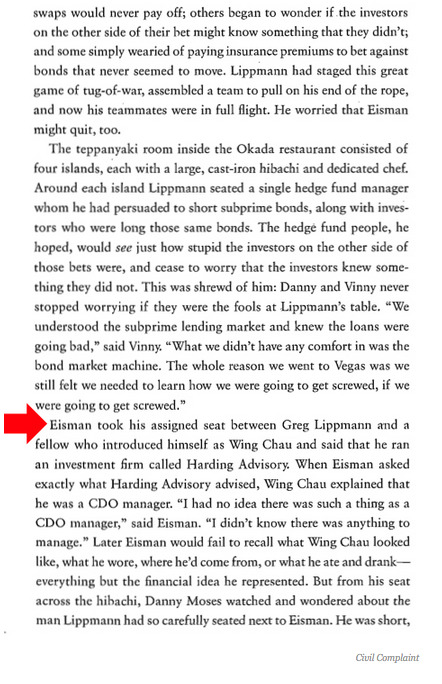 Before the financial crisis, Chau bought subprime bonds that served as collateral for collateral debt obligation (CDO) investors and was skilled at creating demand for risky bonds that no one would otherwise have ever wanted.